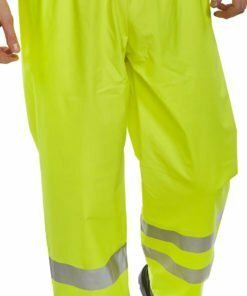 Our hi vis trousers are from our range of quality high visibility clothing. 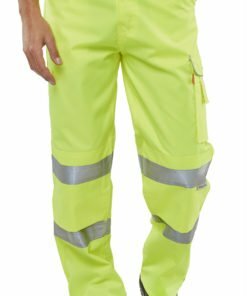 They are an essential item of safety clothing when working in high traffic or dangerous areas. 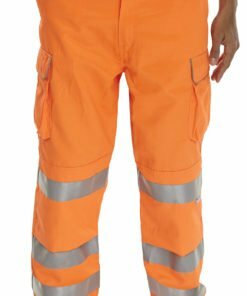 Suitable for workers within the construction, rail and transportation trades. 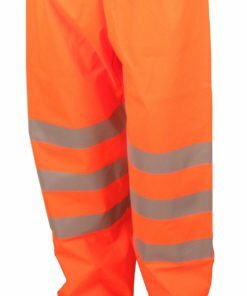 Ladies/mens trousers available. 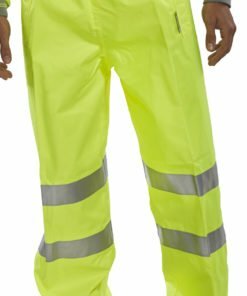 Helping you to stay highly visible in poor lighting conditions indoors and outdoors. 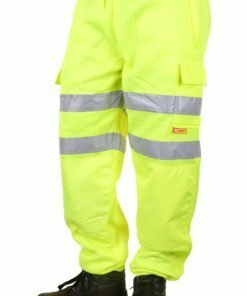 Our range of hi vis trousers are available in orange or yellow to suit your personal preference. 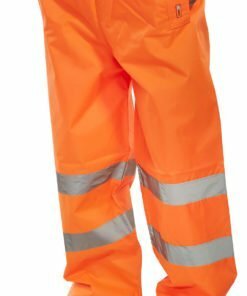 Regular or tall leg options available. 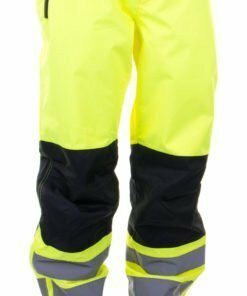 Sizes small to 3XL or 28 to 48 inch waist. 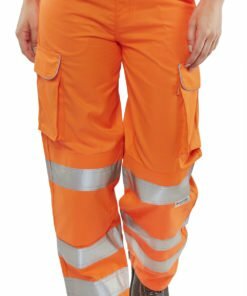 Traffic trousers, rail spec trousers, overtrousers and polycotton trousers to choose from. 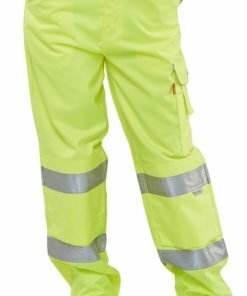 All of our hivis trousers conform to the latest safety standards and hi vis classes. 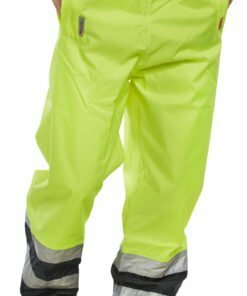 Made from the highest quality materials and made to last. Do you need some help with your order? Then give us a call on 0330 0885 675 and we’ll do our best to assist you.